SOFT “NEXT-LEVEL” Brand T-shirt. Modern cut! 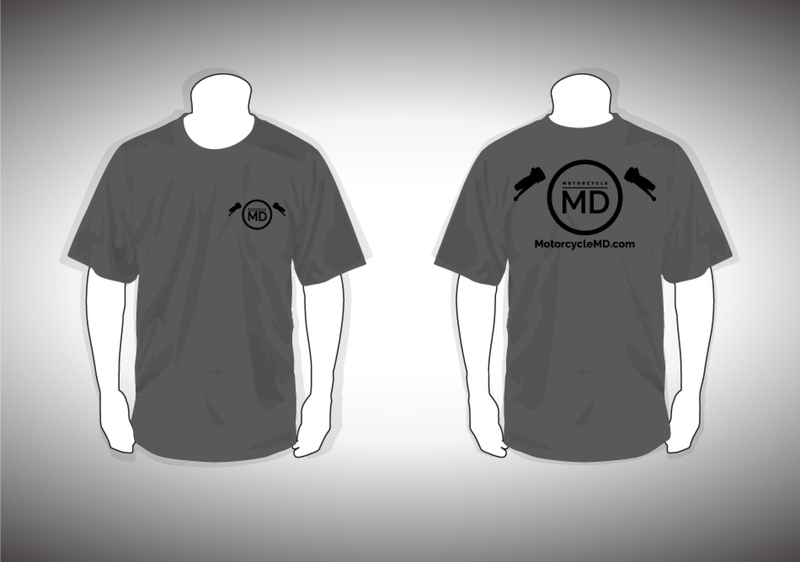 Heavy metal Grey with back LOGO.